However, kitchens are the second most expensive rooms in the house to remodel. If you are not ready for a complete kitchen remodel, then you will be glad to know that even changing your kitchen countertop can transform your kitchen from outdated to modern. And when it comes to countertops, nothing can beat granite as the number one choice of material. At a time when there are an abundance of countertop materials to choose from, why stick with something as old as granite? True, granite may have been around forever. But that’s precisely why it still works. It is a timeless material that is now available in a multitude of colours and patterns. 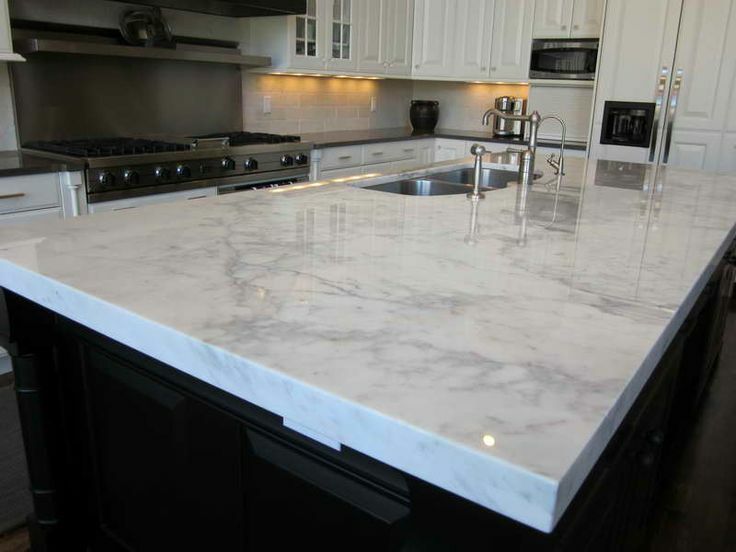 Apart from the aesthetics, granite countertops are extremely resilient to heat and scratches. You no longer have to worry about damaging the countertop if you accidentally drop a kitchen knife on it. If you are wondering how granite countertops can help you transform the look of your kitchen completely, then here’s how it works. Take a look at your kitchen and make a list of the things you’d like to retain. May be the cabinetry doesn’t need an upgrade yet. The backsplash may still blend in perfectly with the other elements. If this is the case, then look up on the internet or contact a granite supplier in Toronto to know the options available to you. Always select a base colour in granite countertops that blends with the other elements in your home. If this is the first time you are shopping for granite, then you may be in for a surprise. Granite is available in colours as diverse as red, blue, green, silver, beige, gold, pink, white and yellow. Once you narrow down on a base colour, you can then personalize it with your choice of veins and patterns on the stone. Neutral colours are the dominant trend in 2016. So you’d want to stick to neutral tones and then add veins with a fleck of colour. For example, beige granites will blend with almost any type of cabinets and are available in an array of decorative patterns. If you have white, black or grey coloured cabinets, then you’d want to use granite countertops in similar colours or opt for a total contrast with deep and dark colour schemes. Modern kitchens have minimalist designs with clean lines. This makes it possible to experiment with the pattern in your granite countertops. Bold large veining, which may have seemed out of place a couple of years ago, will now blend in perfectly with your modern kitchen theme. However, you’d want to ensure that the colour and pattern of the granite countertop you choose for your Toronto home is not voguish and remains in trend even a few years later.